We celebrate the diversity of people, their ideas and their cultures. Upon your arrival, we want you to feel as if in your own country house. We are a Bed & Breakfast Boutique Hotel in Cuernavaca Mexico with a "lively" vibe that seeks the balance between leisure days lounging by the pool and upbeat evenings, in a casual and relaxed atmosphere. 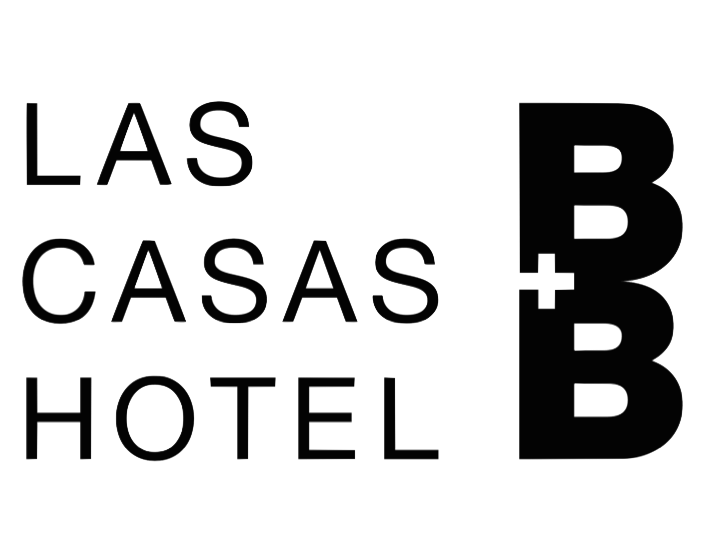 Las Casas B + B: The Best Bed & Breakfast Boutique Hotel, Restaurant and Spa in Cuernavaca! You will find the entrance to this small hotel in Cuernavaca, steps from the emblematic Palacio de Hernán Cortés and the Cathedral of the Assumption of María. When crossing the small door you feel transported by the Spanish-California architecture of cloud color and tropical vegetation. A discreet elegance that allows you to breathe easy and appreciate the details. Once inside, the mind begins to relax and the body soon does the same, when taking a massage or facial in its petit: The White Spa. Next to the pool, in the private garden, a state of complete relaxation is achieved by savoring a "signature" cocktail - or two - do you think it can not be better? Just wait until the sun sets. Its acclaimed HOUSE Restaurant, considered one of the best restaurants in Cuernavaca, is a small oasis that has it all. a charming courtyard, impeccable and warm service, perfectly executed cocktails, an eclectic crowd, contemporary romantic atmosphere and a fresh and innovative menu by one of the most promising chefs in Cuernavaca. When it is time to check out, you realize that you have not been to a hotel, but rather, at home. The credit is for the kind and diligent staff that seems to know exactly what you need, before you! Las Casas B+B Hotel in Cuernavaca, Mexico, is a beautiful mix of past and present that is reflected with simplicity and style. Architectural Digest MX.